The Usher Ministry also ministers to the well-being and comfort of the church membership. The Ushers are in uniform and serve every Sunday morning as well as afternoon programs and away from home services. 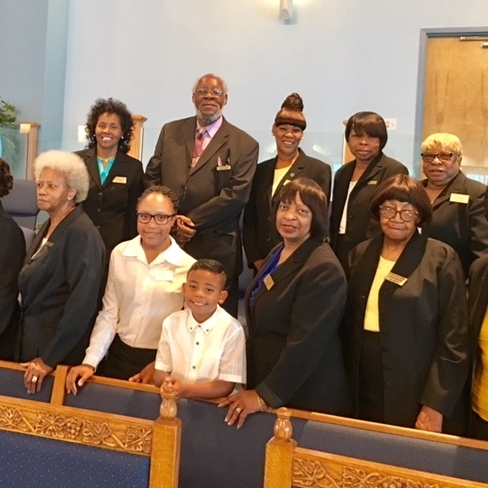 The Ushers meet on the third Monday of every month at 6:00 p.m. Junior Ushers serve every third Sunday and begin at six years of age. Junior Ushers meet every third Saturday at 11:00 a.m.